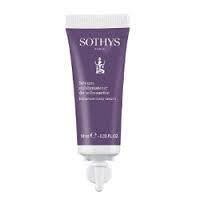 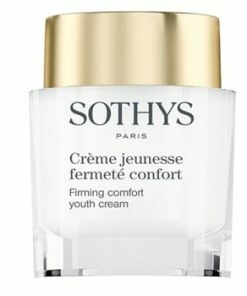 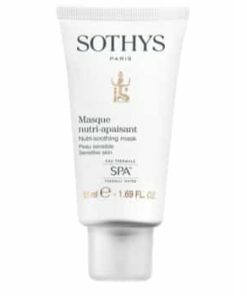 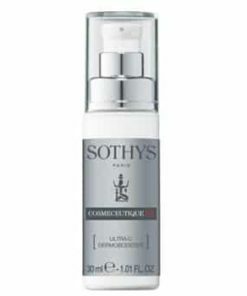 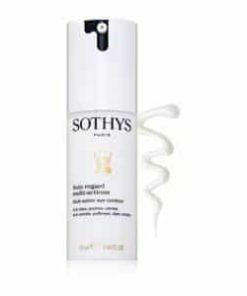 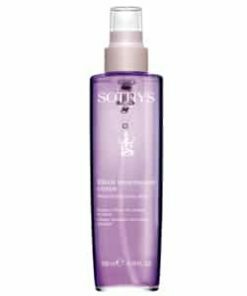 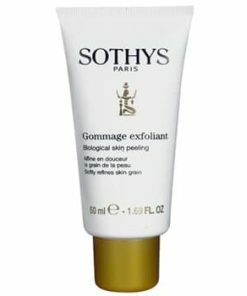 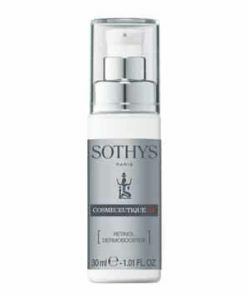 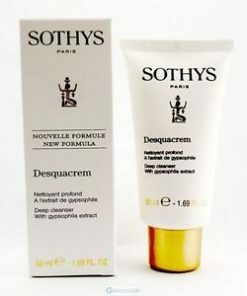 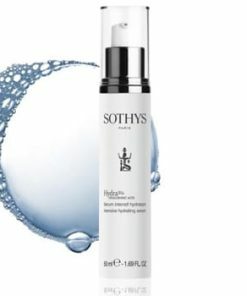 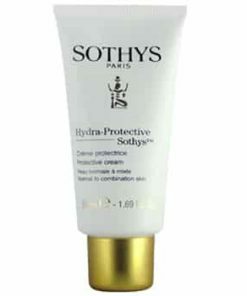 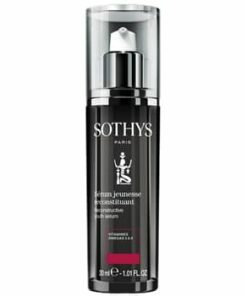 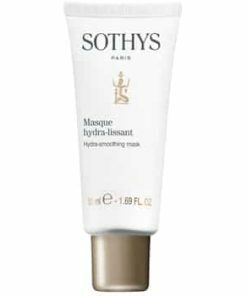 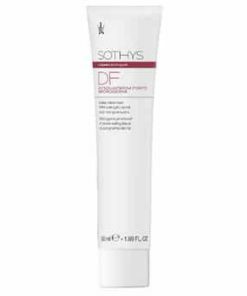 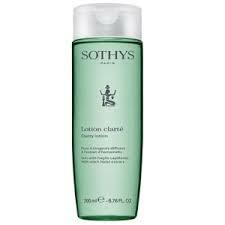 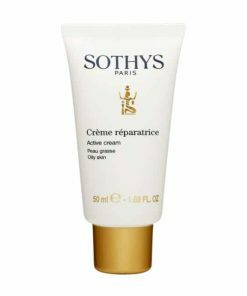 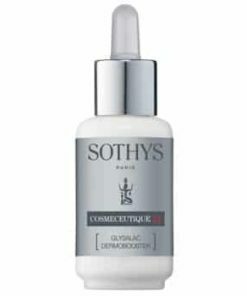 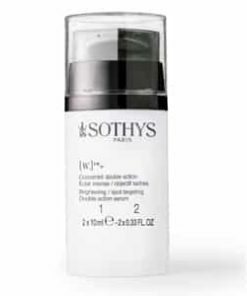 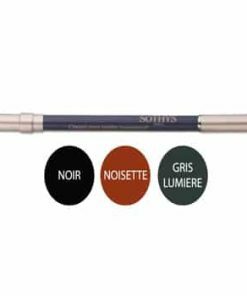 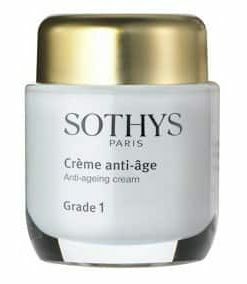 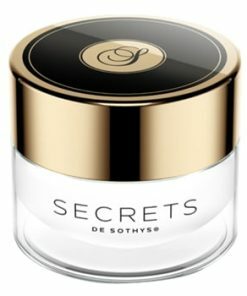 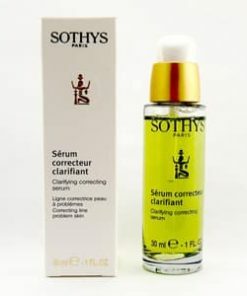 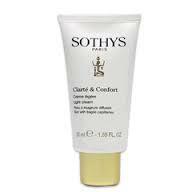 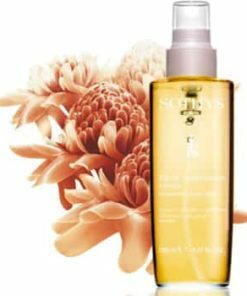 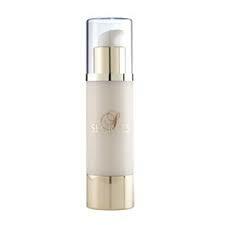 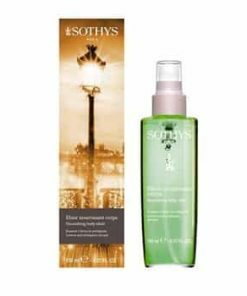 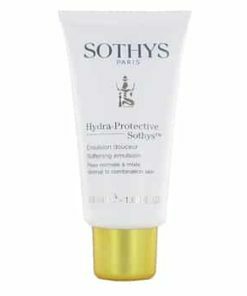 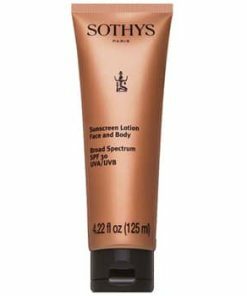 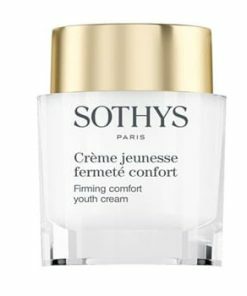 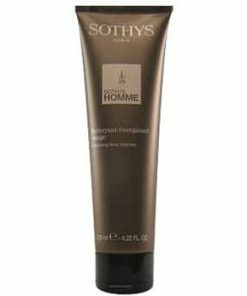 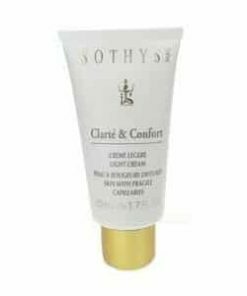 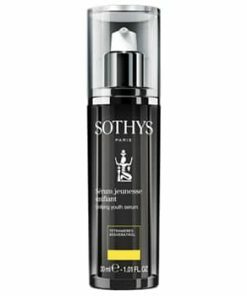 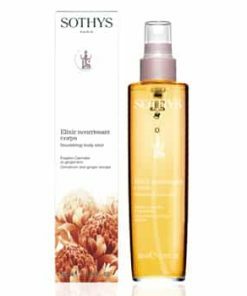 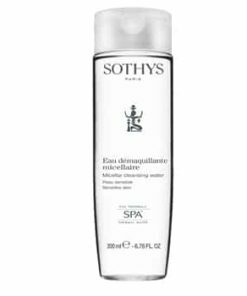 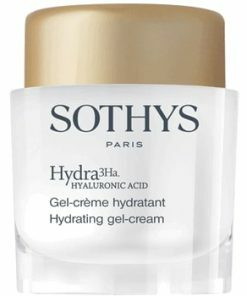 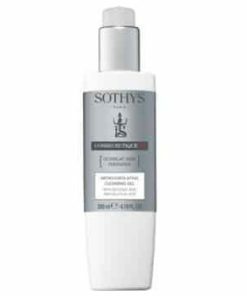 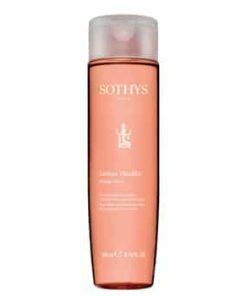 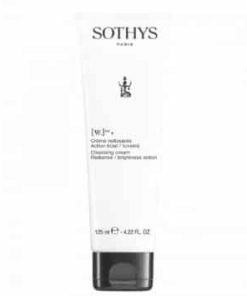 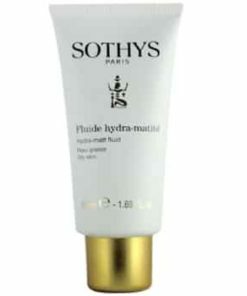 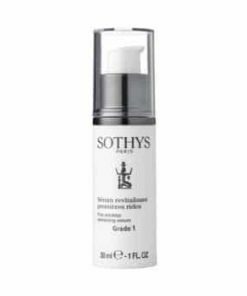 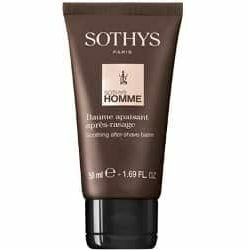 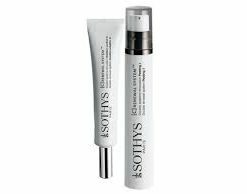 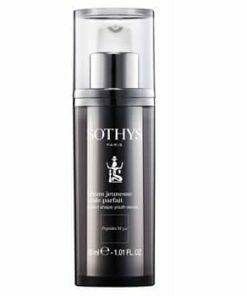 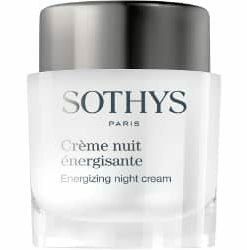 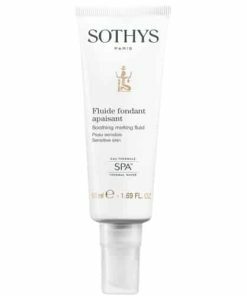 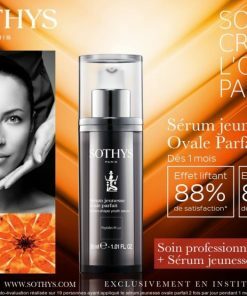 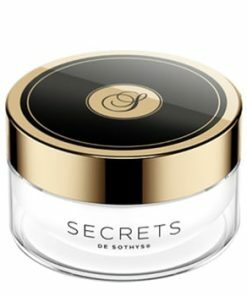 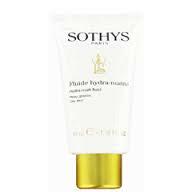 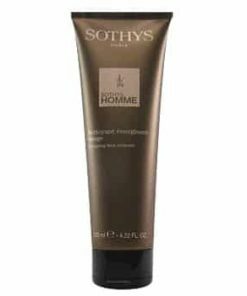 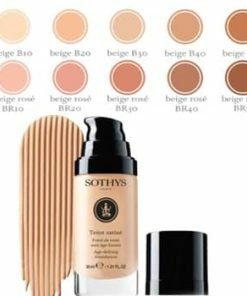 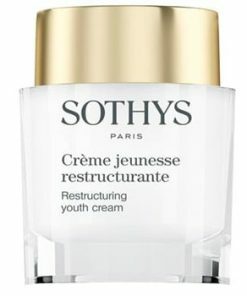 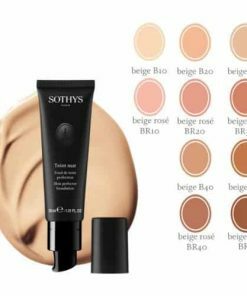 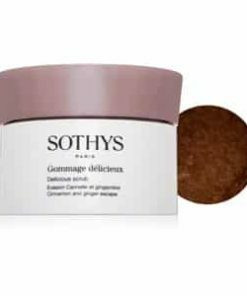 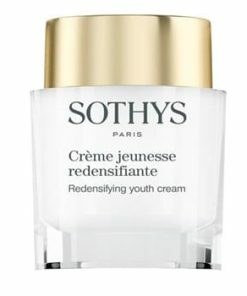 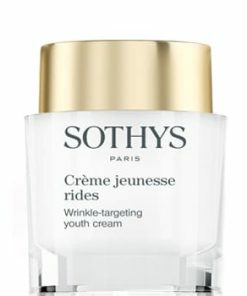 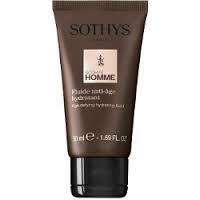 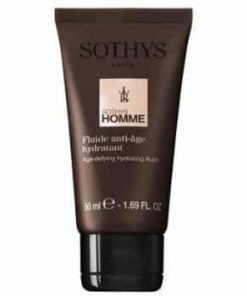 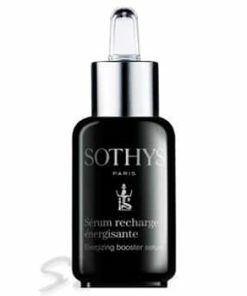 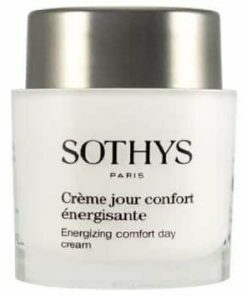 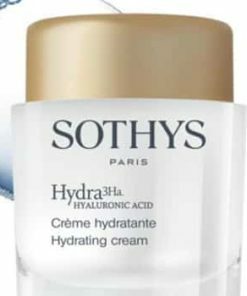 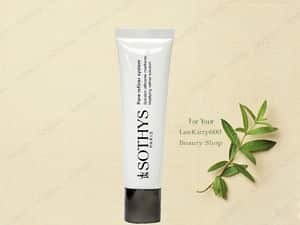 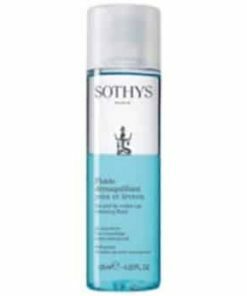 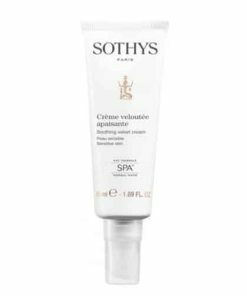 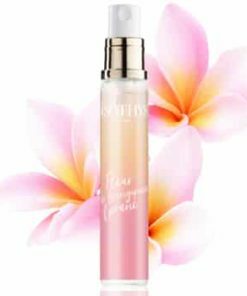 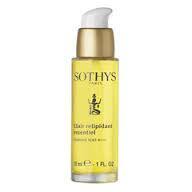 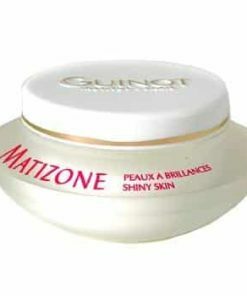 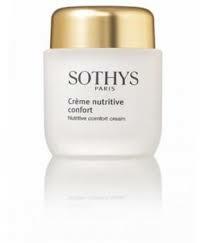 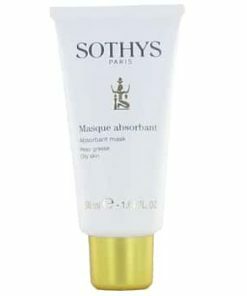 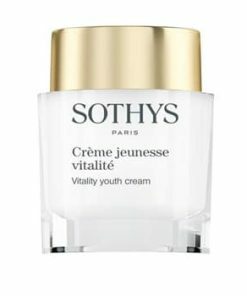 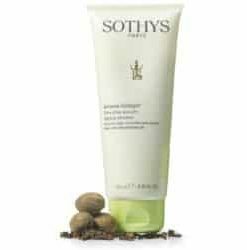 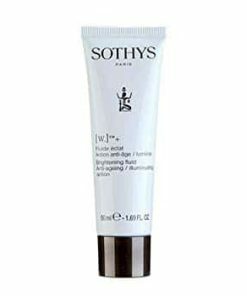 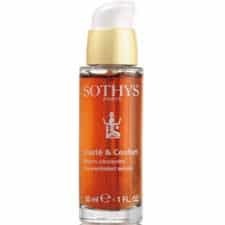 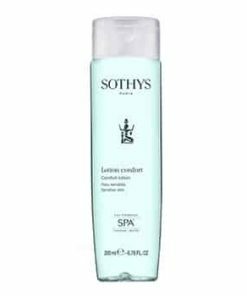 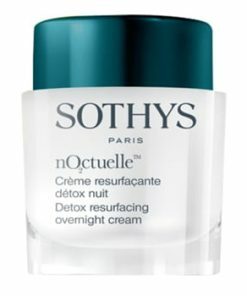 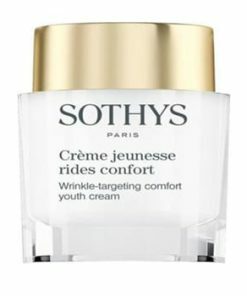 Gain control over shine and feel better about your complexion with the use of Sothys Paris Mattifying Refiner Solution. 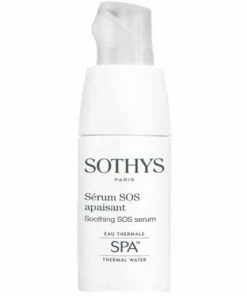 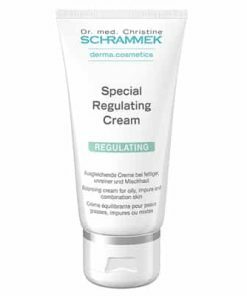 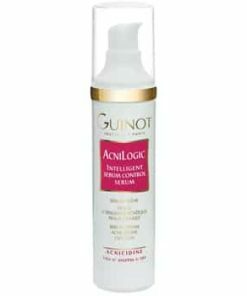 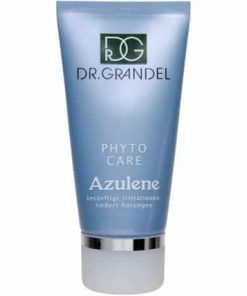 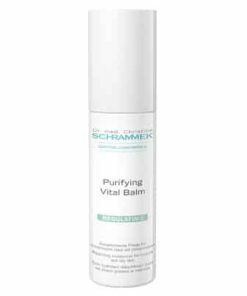 This state-of-the-art formula contains mattifying and refining agents like Siraea Ulmaria Extract and calming ingredients like cotton. 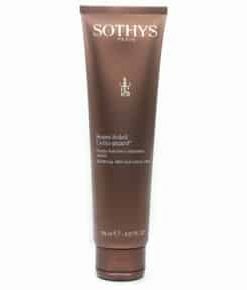 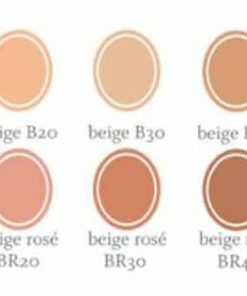 Skin will have a matte finish and will be cool, calm and controlled. 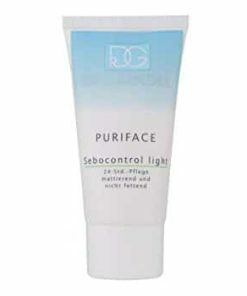 Has mattifying and controlling agents. 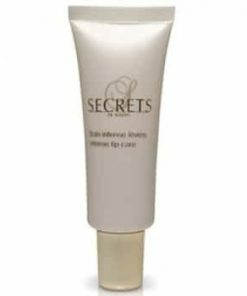 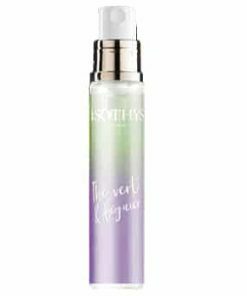 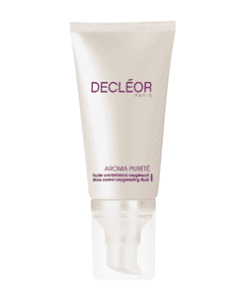 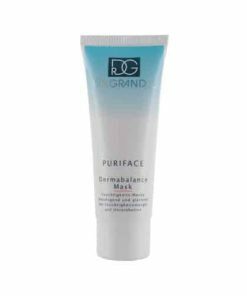 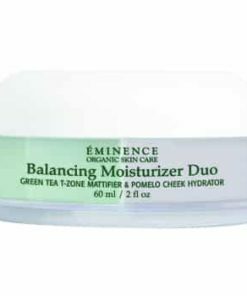 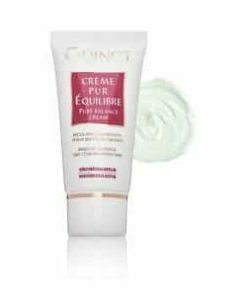 Apply a thin layer of the product daily on dry, clean skin. 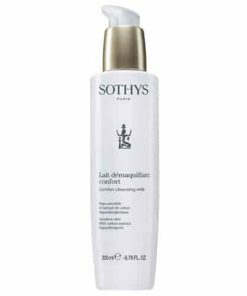 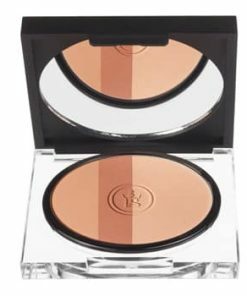 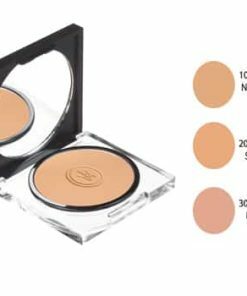 Smooth on until the product is fully absorbed. 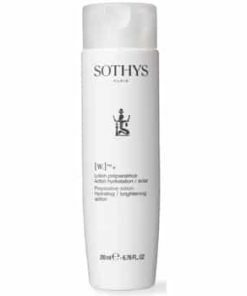 Water, Cyclopentasiloxane, Glycerin, Methylmethacrylate Crosspolymer, Dimethicone, Aluminum Starch, Octenylsuccinate, Talc, Butylene Glycol, Styrene/Acrylates Copolymer, Hydrogenated Polydecene, Acrylamide/Sodium Acryloyldimethyltaurate Copolymer, Polysilicone-11, Ammonium Acrylolydimethyltaurate/VP Copolymer, Caprylic/Capric Triglyceride, Isohexadecane, Propylene Glycol, Inulin Lauryl Carbamate, Polysorbate 80, Acrylates Copolymer, Fragrance, Tetrasodium EDTA, Sorbic Acid, Spiraea Ulmaria Extract, Sorbitan Oleate, Methylparaben, Cotton Extract, Chlorhexidine Digluconate, Rose Multiflora Fruit Extract, Glyceryl Oleate, Silica Dimethyl Silylate, Ethylparaben, Phenoxyethanol, Butylparaben, Benzyl Salicylate, Propylparaben, Sodium Dodecylbenzenesulfonate, Trideceth-8, Trideceth-50, Linalool, Isobutylparaben, Caprylyl Glycol, Quercetin Caprylate, Limonene, Hydroxycitronellal, Hexylene Glycol.